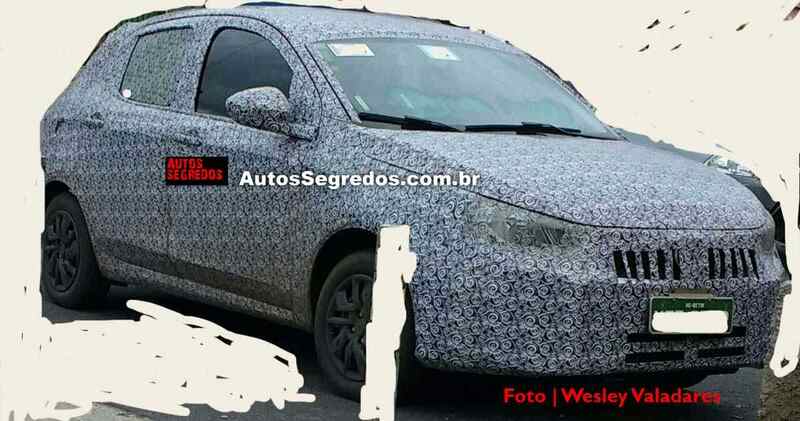 While the Italian based carmaker is preparing a whole new range of models in Europe, the company is also testing out the South American version of the X6H future model, which is set to replace the Punto and Palio. 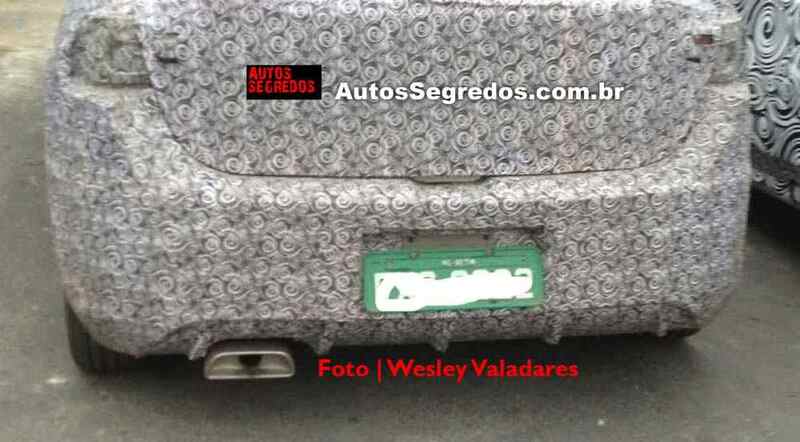 The model was recently caught on spied for the first time, with photos to pop-up online courtesy of Autos Segredoes reader Wesley Valadares. 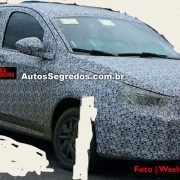 Reportedly to hit Brazilian dealerships next May, the all-new Fiat X6H is the sort of ”Brazilianised” variant of the Tipo hatchback in Europe, coming with a different style than its European sibling. 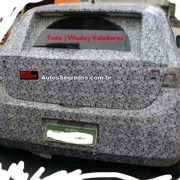 We are looking here at a new front-end with swept-back headlamps which flank the mesh grille, adding standard grille with fog lamps, horizontal C-shaped taillamps for the rear-end, along with rear windshield wiper, roof spoiler and the registration plate on the bumper. 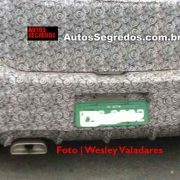 Other features also include a temporary rear diffuser and chrome-finished angular tailpipe, which announces the upcoming of a sports model. 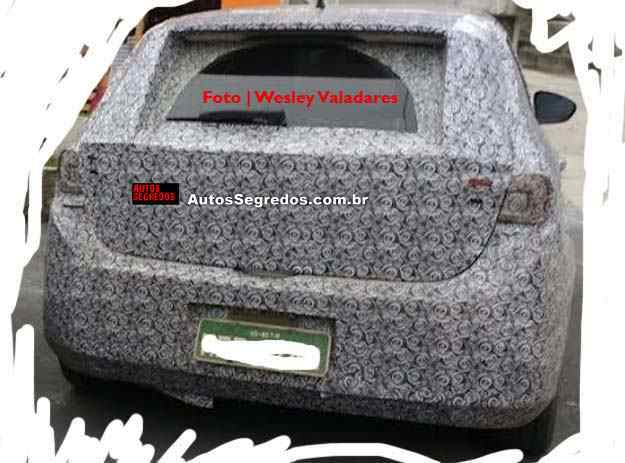 Performance wise, the all-new Fiat X6H is rumored to come with a top of the line 1.8-liter four-cylinder EtorQ EVO engine, the same one found on the Toro; the performance figures will be announced at a later date. On the other hand, the new X6H will also come with less expensive engines, meaning a 1.0-liter Firefly three-cylinder engine with 72 horsepower running on gasoline/77 horsepower running on ethanol. The second engine also refers to a 1.3-liter GSE engine, with 101 horsepower. 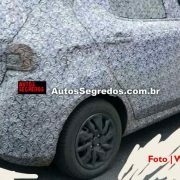 Full details and prices will be known prior to the car`s debut in Brazil, next May.